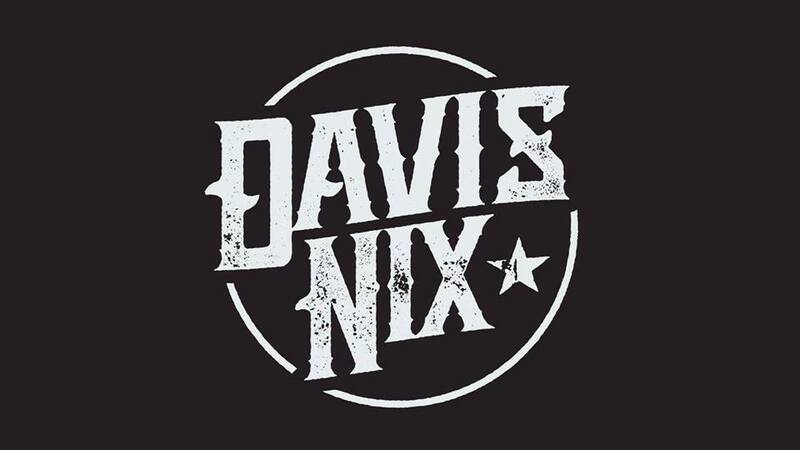 Come see Davis Nix at the Official Adam Hood and Brent Cobb After Party in Austin, TX! 10pm. 21+. Tickets are on sale now!